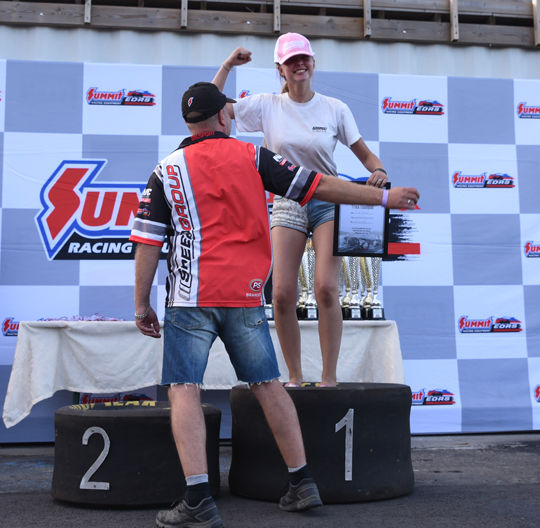 Alice Hauge and Janne Klungland will represent Gardermoen Raceway in the grand finale of the Summit Racing Pro ET/Super Pro ET Super Series at the Summit Racing Equipment Internationals at Tierp Arena, August 23-26. 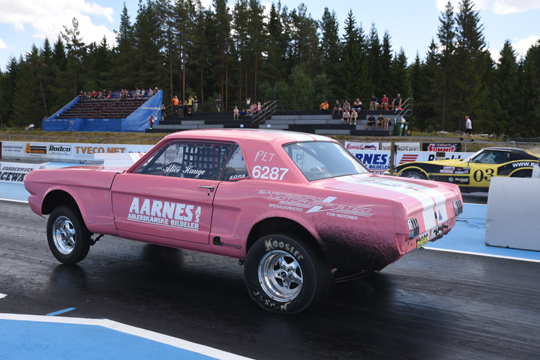 The two Norwegian racers claimed their spot in the final at last weekend’s Drag Challenge at Gardermoen Raceway. The Gardermoen Raceway track championship to qualify for the Summit Racing Pro ET/Super Pro ET Super Series final was run over two events. With only one spot available in each class, it was a close fight. 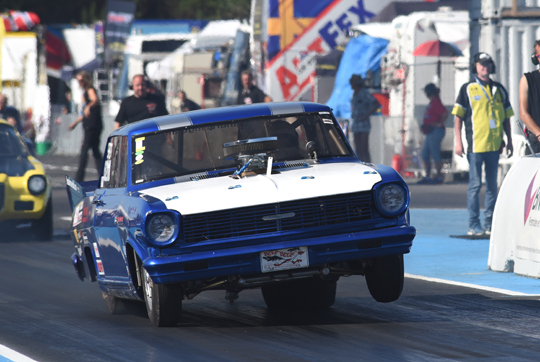 In Pro ET Alice Hauge won the first event of the year and scored a second qualifying position at last weekend’s Drag Challenge. But in the quarter finals the only 15-year-old Norwegian driver was defeated. With Björn Terje Nordin in the final, Hauge had to wait until the last run to know who would go to Tierp. When Nordin would win the event, he would claim the Gardermoen track championship and qualify for the Tierp event. But Nordin lost the final, thus Hauge won the title with a margin of only two points over Nordin and claimed the spot in the Summit Racing Super Series final. In Super Pro ET Janne Klungland was the runner up in the first event, claimed the number one qualifying position at the Drag Challenge, to advance to the final for the second consecutive time at Gardermoen. 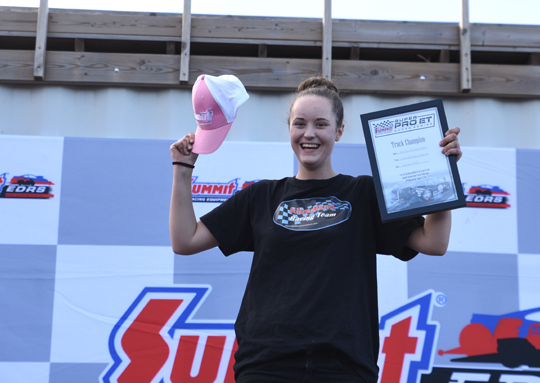 Although Klungland lost the final, the 23-year-old driver scored enough points to claim the spot in the Summit Racing Super Pro ET Super Series final in a few week at the Summit Racing Equipment Internationals at Tierp Arena. 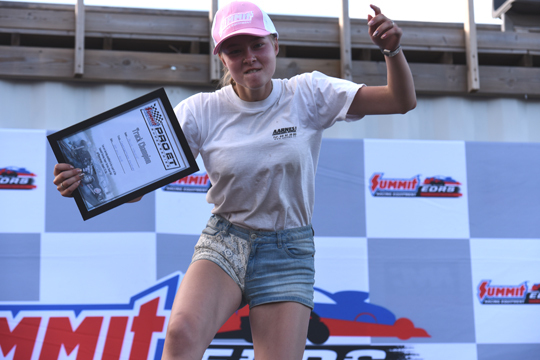 It’s great to see that Gardermoen Raceway will be represented by two female drivers of a very strong young and talented Norwegian generation.